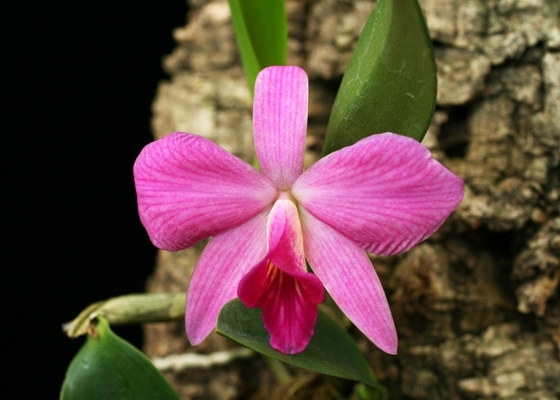 This primary hybrid has the charm of its two Brazilian parents, Sophronitis coccinea and Laelia pumila, but is easier to grow than either one. Cute as small plants, they become stunning as they grow and spread over their pots, or mounts, able to form sphere-like specimen-size plants over time. Named for Mr. Orpet, an early horticulturist.Temperature Tolerant. October-November blooming.